We’ve crafted the RT178C to deliver capability and performance for those who chase all things finned. 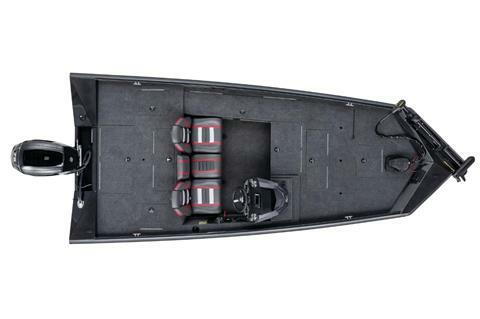 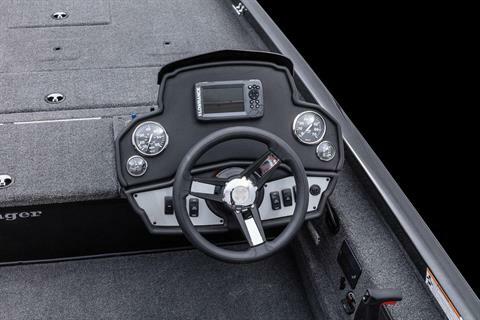 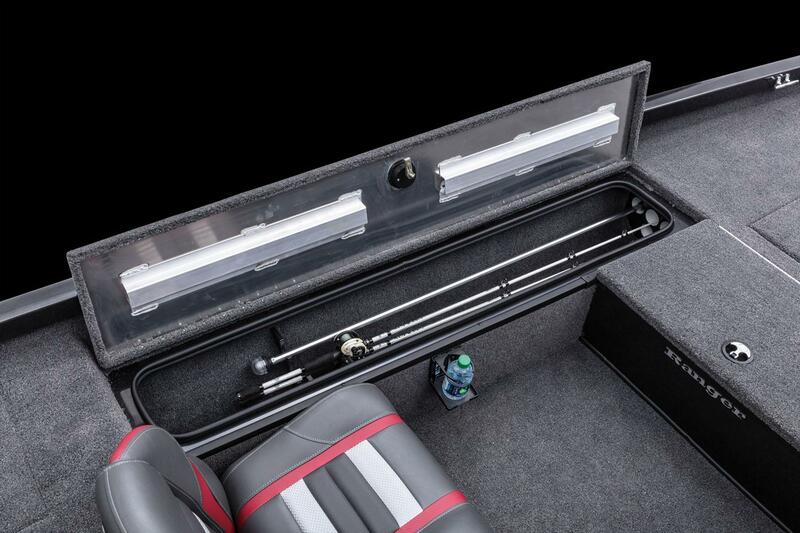 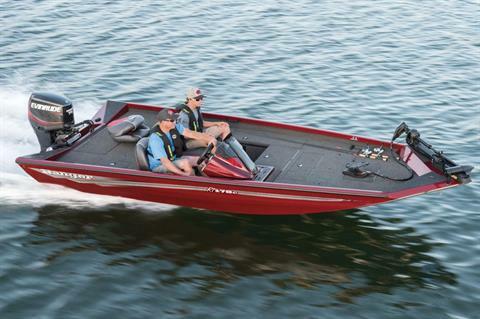 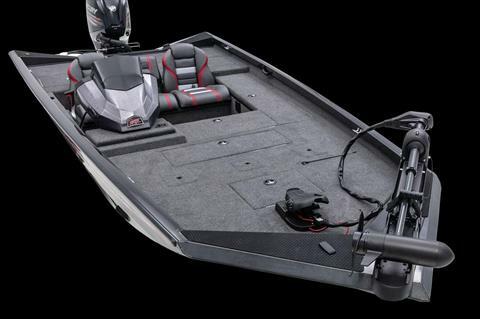 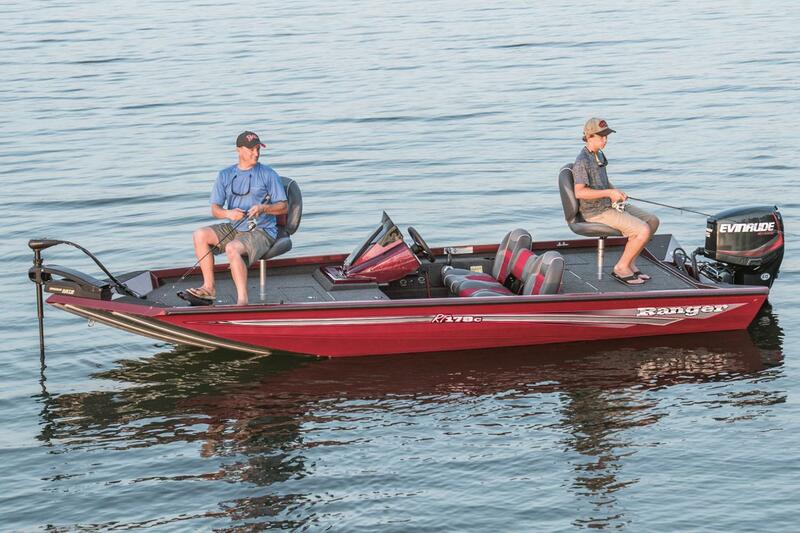 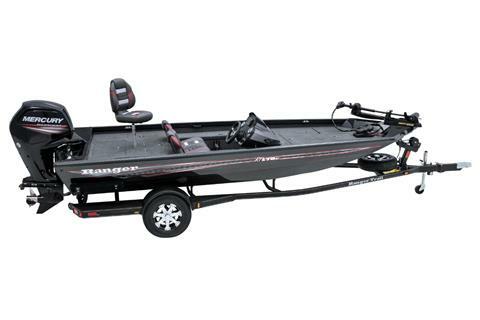 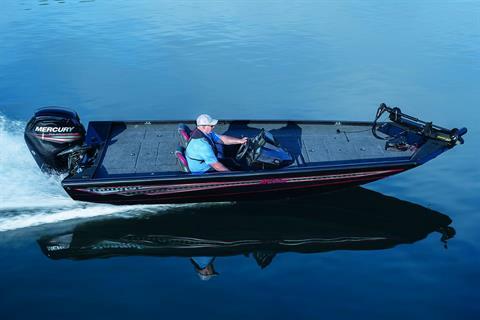 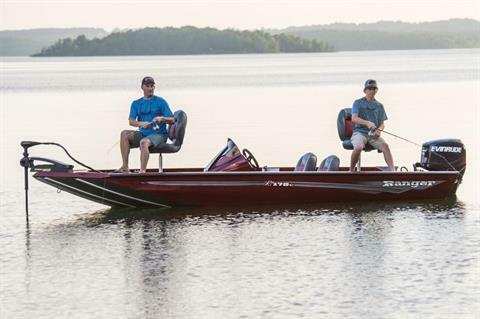 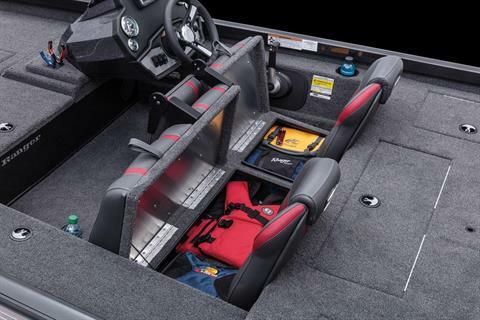 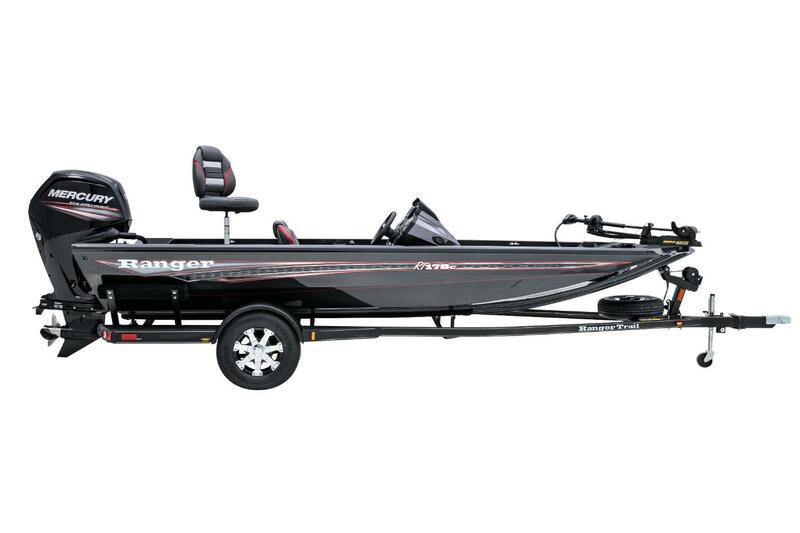 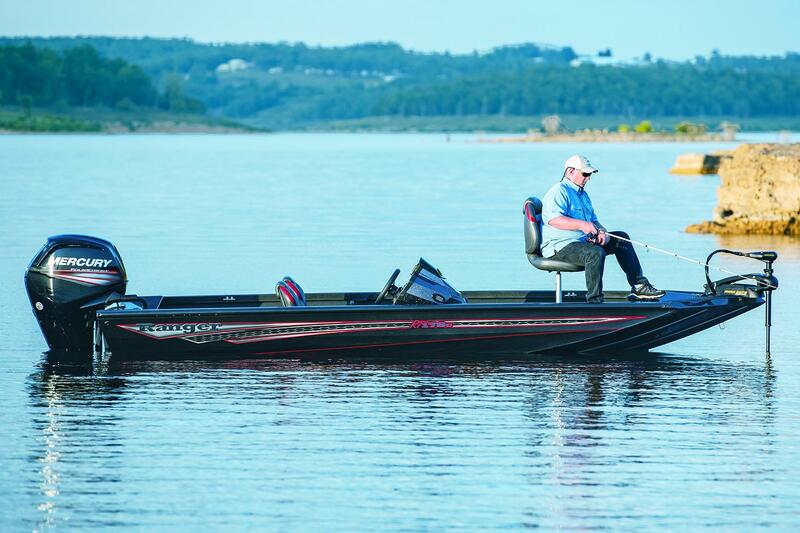 Three-across front seating offers room for spider-rigging or shooting docks while an 8-foot, 6-inch rod box safely holds your longer sticks. 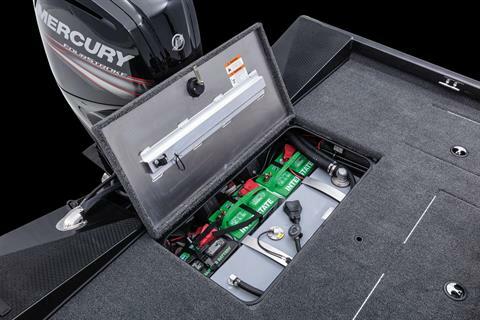 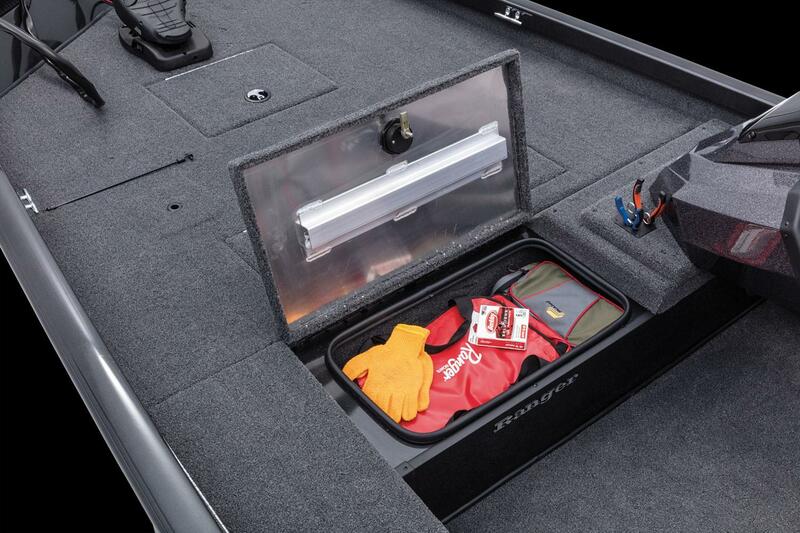 An in-deck bow tackle storage box keeps gear close at hand and a divided, timed and aerated livewell is just underfoot. 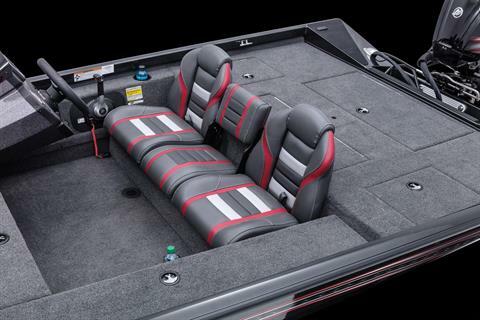 The rear deck features two more tackle storages and another livewell along with plenty of room to fish. 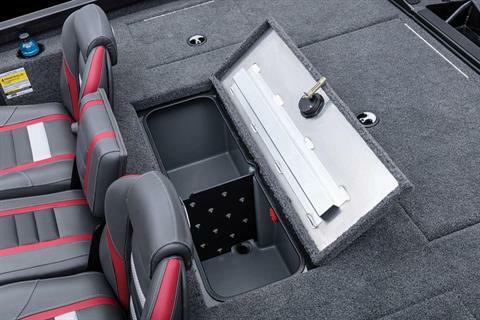 Underneath the bench seating is even more storage while the cantilevered fiberglass console offers a surprising amount of legroom. Rounding out this capable package is a custom-built Ranger Trail® trailer that’s made specifically for this hull with premium wheels and a dose of Road Armor Equipped® coating for years of protection and peace of mind.